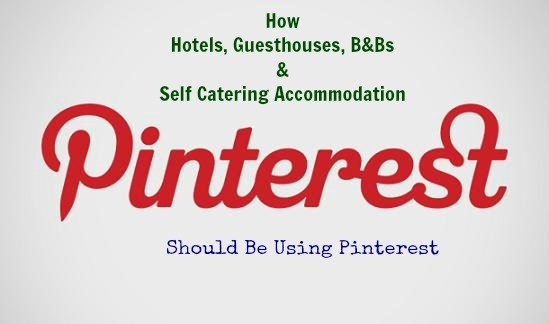 Pinterest offers huge potential for businesses offering accommodation. 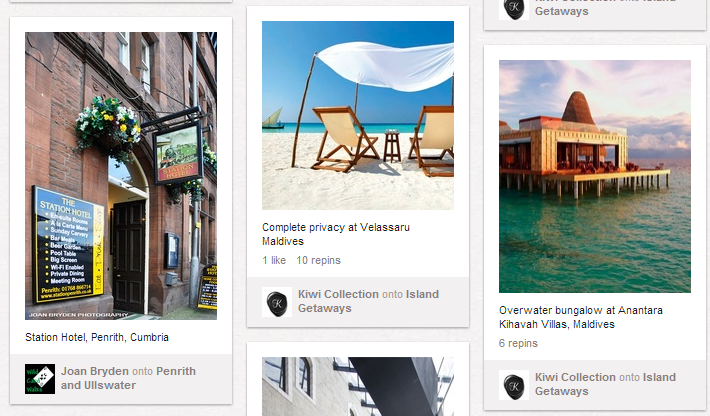 Apart from showcasing your own premises and facilities, Pinterest offers great potential for highlighting the various activities, heritage sites, architecture and everything else of interest to your target market, within your own area. It also provides a vehicle for connecting with potential visitors and networking with other tourism providers. 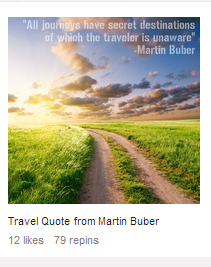 Travel boards account for 2.5% of all Pinterest boards (Repinly.) which although not at popular as crafts or food, is still a significant percentage. 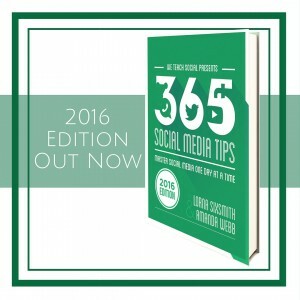 Ensure that the images on their website are pinnable and of good quality. A ‘pin it’ button on the website is recommended too as it reminds people to pin and gives them your permission too. Portrait photographs work better than landscape on Pinterest (longer rather than wider). This is because the anatomy of the Pinterest newsfeed means the photos are shown in columns and the width is set. The length of the photo depends on the photo’s proportions. Longer photos receive more visibility. Your images should be strikingly beautiful – the better the photo, the higher the likelihood of getting multiple repins. Alternatively, your pins should be useful to others. Examples would include ‘instructographics’, an image with text that promises tips or answers to a ‘how to’ question in a blog post or on a website page. (My image above could be described as an instructographic – I’ve deliberately left the background plain rather than putting text on top of an image but anyone who sees this pin in Pinterest will know exactly what this post is about). 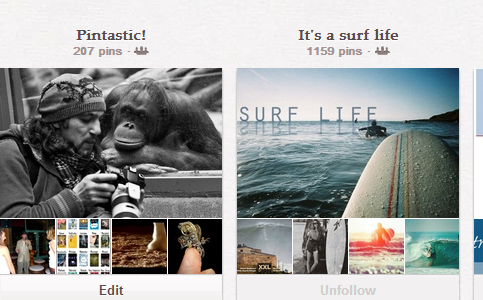 It can be quite difficult deciding what boards to include in your Pinterest account. Many hotels include boards based on their facilities – their golf course, their spa, their bedrooms, their activities for children but there’s much more can be showcased to bring people to your establishment. Your pinterest account should reflect the personality of your business and offers an opportunity to network with other tourist businesses as well as generating more traffic to your website and of course, more bookings. Wicklow Weddings – showcase your facilities for weddings. Where in Ireland? – encourage engagement and fun by pinning obscure images of Irish buildings and landscapes and people will guess in their comments. A shared board is a board that multiple people can post pins too, by invitation of the creator and other contributors to the board. The shared board status is indicated by the icon displaying 3 figures. 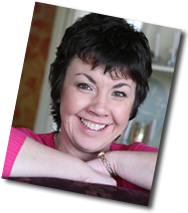 As creator a contributor board, you could be viewed as a ‘thought leader’ in that particular area. A topical and popular board will result in more repins – see this post for examples of this. Create a community, get to know your contributors, give them a chance to get to know you. Your pins will reach more people (although the followers of each contributor won’t necessarily be following the shared board), have a higher chance of being repinned and clicked through to your website. Remembering the 80/20 rule, that is, as you should pin or repin content from other businesses to your account, creating shared boards is an excellent way to share on pinterest and gain more traffic to your website as the word gets out. Gathering Events in Co. X – network with other tourism businesses in your area or county. Keep an eye on any shared boards that you create (or that you join) as some businesses will spam them. This business (shown below) has asked contributors to not add other pinners themselves and have an application form on their website for those who wish to contribute to this popular board. To remove someone from a shared board, simply click the ‘remove’ button to the right of their name when you go in to ‘edit board’ (if you are the creator). If you have joined a shared board that you now want to leave, click ‘leave’ to the right of your name when you go in to ‘edit board’. Always check out a board that you’ve been invited to join to ensure it suits your branding and your reputation. Don’t send out blanket invitations to join shared boards to all your followers. Have a look at their account, determine what boards they might be interested in and only if you think they will be a valuable contributor and appreciate the request, then send them an invitation to ONE of your shared boards. You could also add a line to the description of the shared board asking anyone who would like to become a contributor, to contact you at your (provided) email address. I recently followed the Tregenna Castle Hotel in Cornwall (their boards are very good) and when they looked at my boards, they knew I wasn’t a surfer or going to get married so they send me an invitation to their Pintastic board. I was struck by the fact that they were inviting me into their community and I accepted their invitation. Pinterest is an amazing tool and is growing in popularity every day. It will mean some investment in time but used well, it will reap dividends. If you would like assistance with setting up or running a pinterest account, do get in touch. 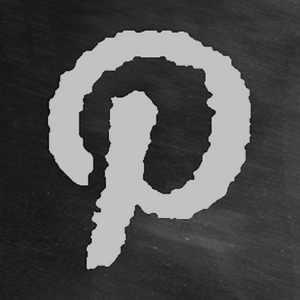 We’ll also soon be running an online Pinterest course at We Teach Social. 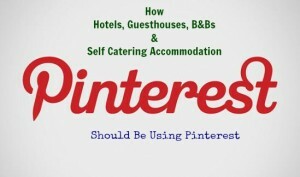 Have you discovered a hotel or tourism business that is using pinterest well?